Roxas lion cub. 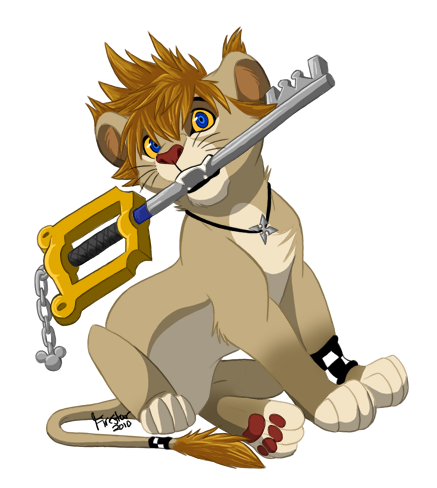 if roxas was a lion cub aww CUTIE XD. Wallpaper and background images in the Kingdom Hearts club tagged: kh2 roxas.